Paris is a licensed attorney and real estate agent who is passionate about real estate in the Denver metro area. 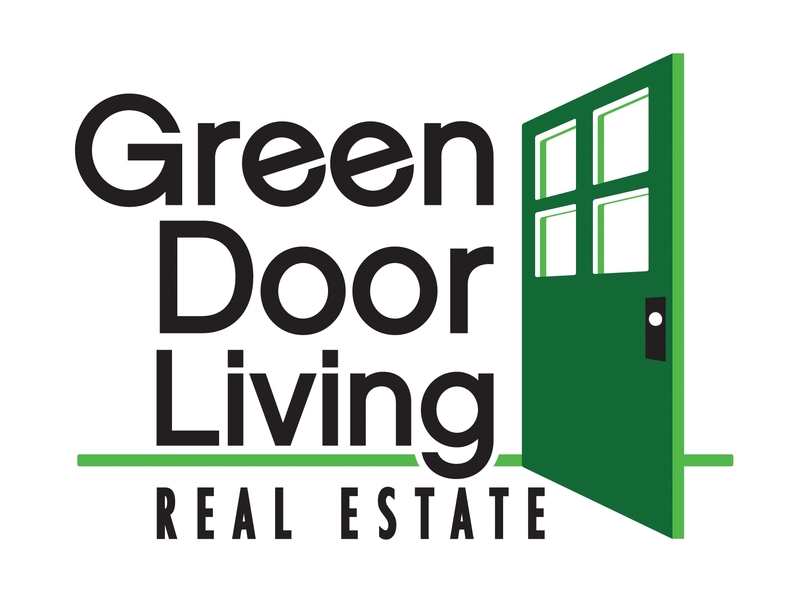 Paris joined Green Door Living to assist buyers and sellers by providing unparalleled customer service in selling or purchasing the ideal home. 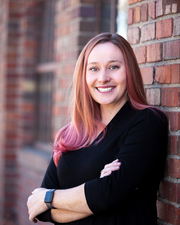 With her background in real estate, land use, and contract law, Paris brings a uniquely informed perspective to real estate transactions. This foundation means that Paris is skilled at contract negotiation, communication, and serving clients even under difficult circumstances. Paris is a Colorado native and she owns her home in Northwest Denver. Whether it’s her part of town or a different one, Paris would love to help you find the perfect place to call home in the metro area. Contact Paris at paris@greendoorliving.com or 303-808-9233.